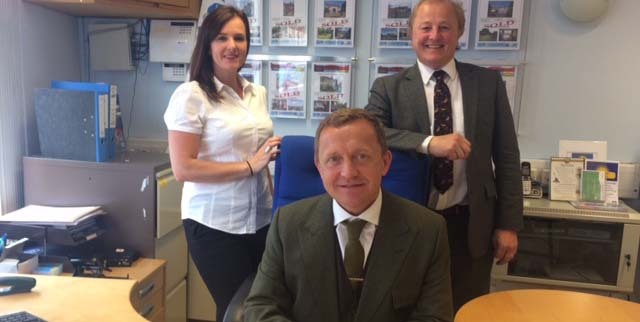 Darren is one of 3 directors of Fisher Hopper and is responsible for the day-to-day management of the branch. With a detailed knowledge of the local market, he provides valuations and advice for prospective vendors and oversees the whole sales process from offer to completion. With over 30 years experience in commercial management roles, he is committed to professionalism, proactivity and excellent customer service. Living in Low Bentham, Darren is passionate about the region and is a keen hiker in his spare time. Keira studied a BSc (Hons) Equine Science and Business Management at university. On leaving university Keira worked within the Equine Industry as an Equine Nutritionist for Spillers before moving to Caltech for 8 years covering the North of the UK. After the birth of Keira’s son she left the industry to concentrate on her home life before looking for a new challenge.